I think setting expectations at work is important, especially if you’re in a management position. So letting your team know when you can and cannot be contacted outside of work hours, for example. I always ensure I leave work on time, take my lunch break and have a ‘wind-down’ routine after work. This usually involves yoga and time with friends and family. My biggest tip would be to get perspective – work isn’t the be-all and end-all. I think having hobbies, passion-projects and spending time with people you love really helps with this. Some roles, such as engineering, are essentially always on call (servers / websites go down etc). Getting a partner to understand that you may have to work outside normal office hours on an adhoc basis is important. 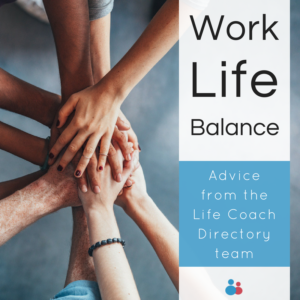 This helps prevent them questioning why you are working evenings / weekends and unable to spend time with them, so instead of you getting it in the neck, although they may not be happy about it they understand it is your duty to have to spend the time working. This eases the tension when the laptop opens whilst sat on the sofa. 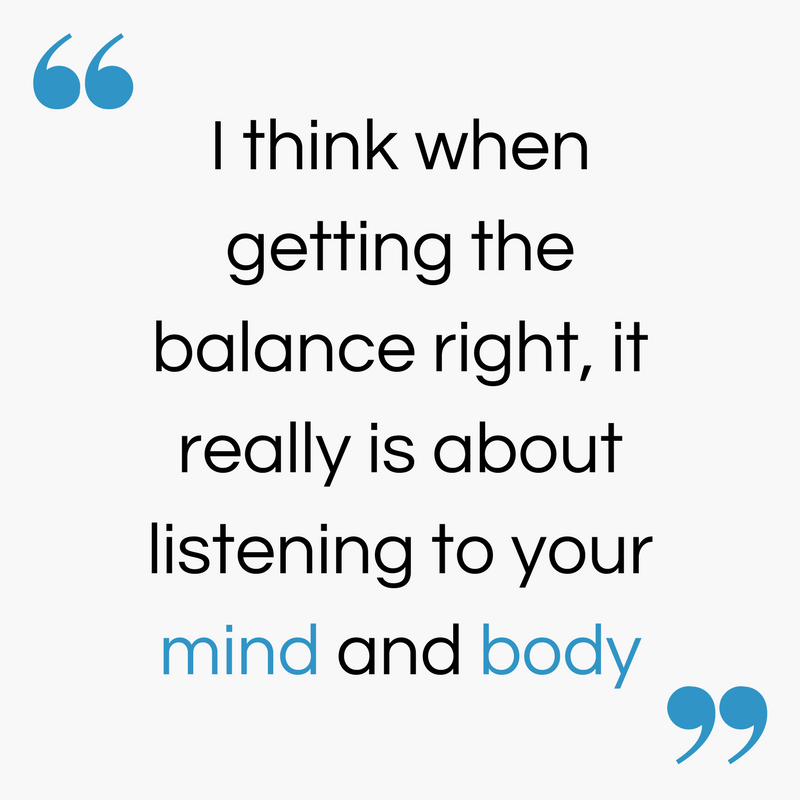 I love my job, and I think job satisfaction goes a long way in helping you to achieve balance. Of course, we’ll all have bad days or weeks – I’m not saying any job is perfect. 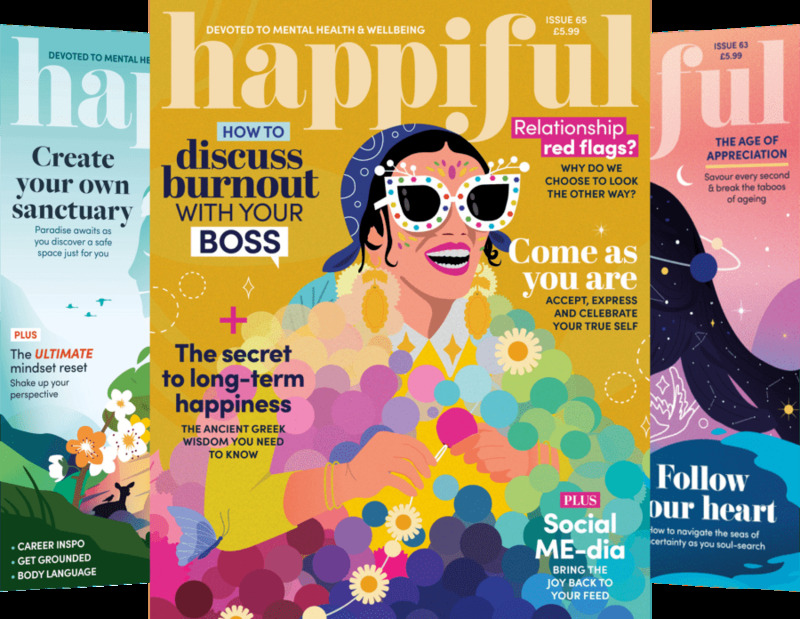 But, when you’re struggling, I think it’s important to try and remind yourself what you love about your job and try and get back to that again. Also, make sure it’s not the only way you identify yourself – if you pigeonhole yourself to your job title, you limit who you are outside of work, too. Put a bit of passion behind your hobbies, they make up who you are more so than what you do in your 9-5! Try to unwind when you get home, switch off from social media and do the things YOU need to do. I think you can find yourself getting more stressed at work when your own personal jobs start mounting. At weekends take the time to see family, friends. Eating healthy for me… At least during the week, as it gives my brain the fuel it needs. Exercise – and prioritise this over other things. If you are struggling to finish something at work, chances are you won’t do a great job of it at 6pm after a long day at work, so just go for a swim or join on that yoga class – for me this clears the fog and lets you think clearly about the problem you are struggling on seeing the answer to! Take annual leave as frequently as you can, what I mean by this is book a few days off every couple of months, who can really perform consistently not taking holiday for four solid months? 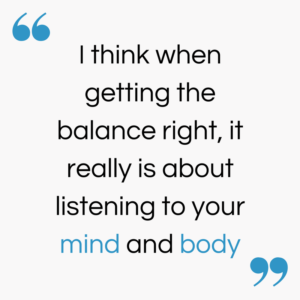 Without sounding cheesy and cliche, I think when getting the balance right, it really is about listening to your mind and body. I love going to the gym as a stress relief, but sometimes, that can make matters worse. When all I want to do is go home, get comfortable and eat a nice dinner, I have learned that it’s OK to do that. 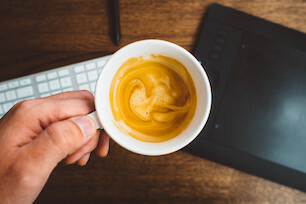 Fortunately, our company is very much focused on working hard during office hours, but switching off as soon as you leave, which makes it easy to maintain a balance, without guilt. What I do when I feel stressed or out of balance, really depends on how I feel. Some days I will make plans to see friends, family and have a laugh, some days I will go to the gym and eat nutritious foods to feel good, other days I will have an evening in, watching some TV and cosying up on the sofa. So, I guess for both, my advice is to listen to what you really need. Pushing yourself and spreading yourself too thin, at work or otherwise, often only makes it worse! 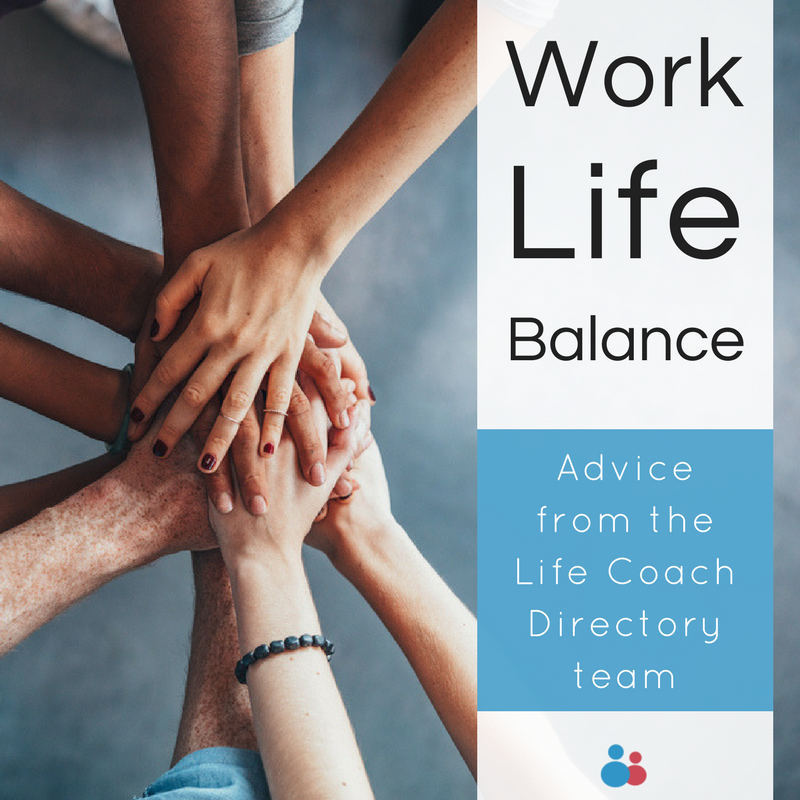 What do you do to achieve work-life balance? Let us know in the comments below! Five ways to overcome setbacks Are your beliefs preventing you from more happiness?